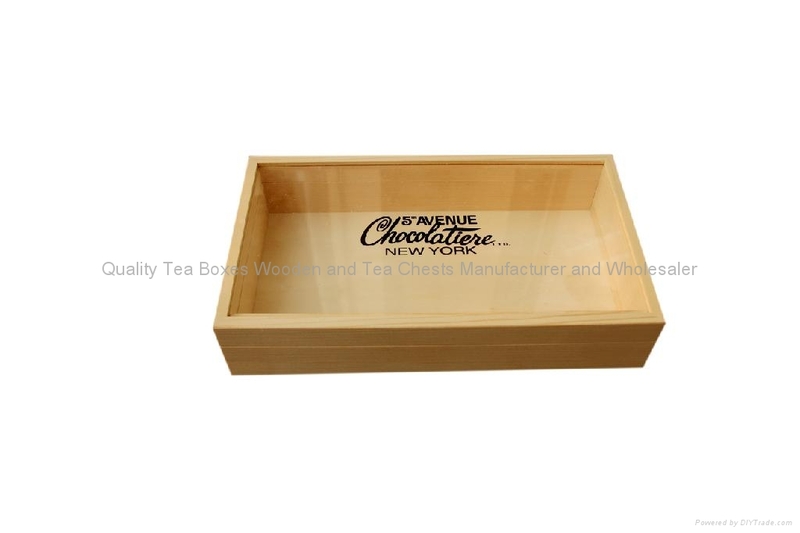 This natural unfinished chocolate bar wooden boxes is made from solid wood with arcylic glass window. This chocolate wooden box is to pack two chocolate bars. On the front we make the wood stick as a closer, something similar to a magnet. The silk smoothy surface makes the whole box quality much better. The printed logo on the lid can clearly show customers the famous brands.